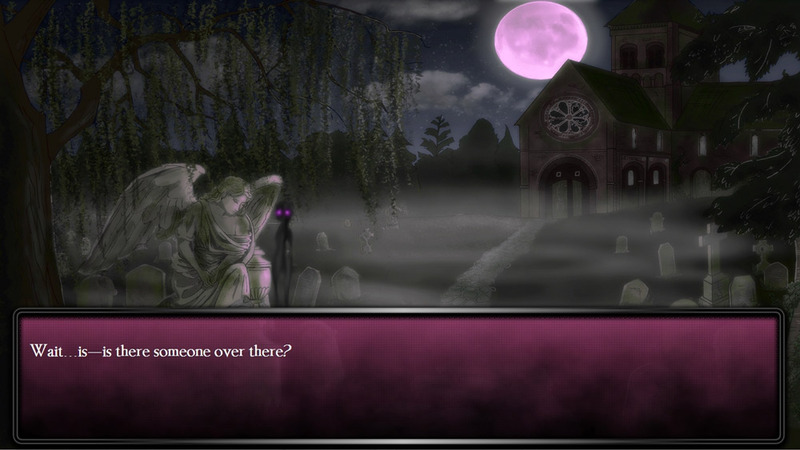 "A great looking visual novel demo where your trapped in a town full of beautiful girls!" 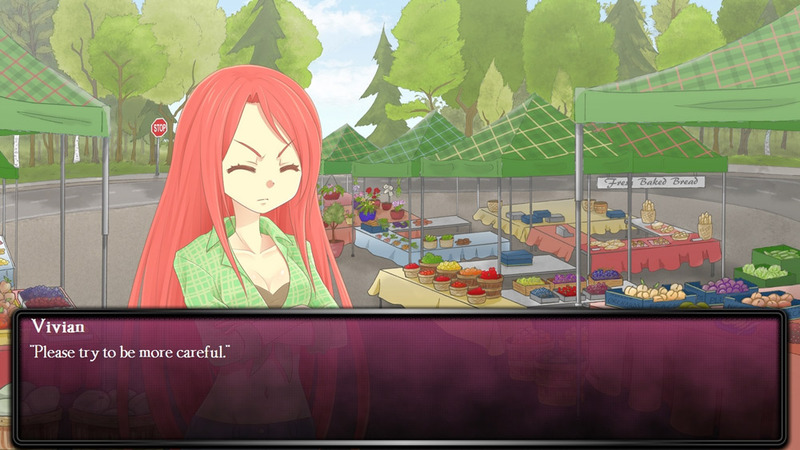 But I Love You is a visual novel demo in which you play as a young man whose car has broken down in a strange town that seems to be only populated with beautiful girls! When you first arrive in the town your car breaks down at a somewhat eerie cemetery but tensions are soon lifted when you find a lone girl there and luckily she turns out to be the proprietor of the town’s only bed and breakfast and invites you to stay there for the night and hopefully in the morning you can find a mechanic that can fix your car up and send you on your way, however the next day things aren’t that simple as it seems the town is full of beautiful women willing to help but none of them are a mechanic, will you end up staying in the town forever? Would it really be that bad? But I love You has some great artwork in it especially if you enjoy manga styled artwork mostly of pretty girls, but it also has an intriguing story if somewhat clichéd however the characters you meet are unique and friendly in most cases anyway and this is very interesting game for visual novel enthusiasts. Will you ever leave? Would you ever want to? 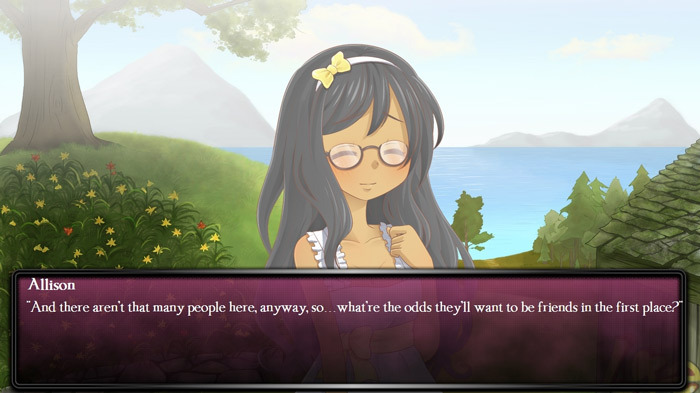 You can download But I Love You visual novel game here for free.